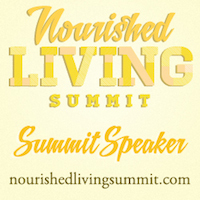 Full Nourished Living Summit and Coupon Codes for only $37 – Listen to my potty talk and 68 other presentations! Summer Is for Potty Learning! 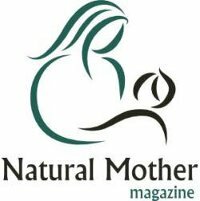 – 7 Tips ! 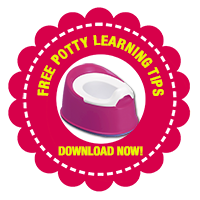 4 Essential Tips for Potty Learning!